Sykes Cottage Holidays offer a number of different types of cottage to rent for your next family holiday, here in the UK and Ireland, at bargain prices. There are over 6,000 different cottages so something to suit all needs, from families of all sizes to couples wishing for a romantic break. 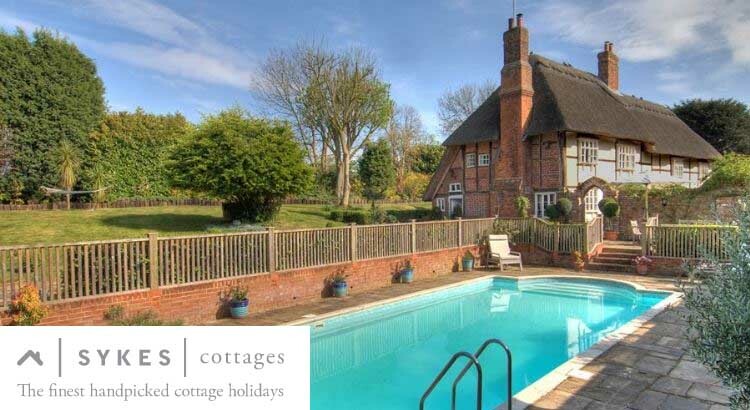 If you are looking to book a last minute cottage or hunting for a great deal off your next cottage holiday then you’ll find the latest Sykes cottages offers right here. Rated excellent by Trip Advisor you are spoilt for choice when it comes to picking your perfect cottage break. With a number of different types of family cottage holidays to choose from. The Sykes cottages team have 25 years experience so are sure to be able to match you with the perfect holiday getaway. These are the perfect choice if you are looking for a bit of luxury for your break. There are a selection with swimming pools and/or hot tubs and if you want to really spoil yourself you may opt for one with a private chef! There are many cottages that will allow pets, so if you don’t want to leave your furry friend at home then bring them along too with many pet friendly cottages welcoming your man’s best friend. Many of the cottages available through the Sykes Cottages website are located by the coast, so you can spend some time exploring the coastline and enjoying some of the stunning UK beaches on offer. Why book with Sykes Cottages? With so many holiday cottage websites to choose from, what really makes Sykes Cottages stand out from the crowd? Everyone deserves a break, so all of the cottage holidays are competitively priced. With a variety of discounted short breaks and special offers available, including last minute and off-season reductions, you can find a great deal on your next cottage holiday. With their 25 year history, they’ve really got to know their customers. Their website features a wealth of information about the destinations on offer, as well as helpful descriptions and photographs of all of the cottages. There are also genuine reviews from previous customers too, so you know just what to expect from your holiday cottage before you arrive. With more self-catering holiday cottages added to their website each day, the toughest part of planning a cottage holiday is deciding where to stay! From three-night short breaks to weekly or fortnightly trips, we offer flexible breaks to suit any criteria, and with over 6,000 self-catering cottages to choose from, you’re bound to find the perfect holiday home for you. If you’ve left it late to book your family holiday in 2016, then you’re in luck. With Sykes Cottages you can save up to 35% off a selection of quality cottages throughout the UK for a week’s break from just £137. So why not snap up a cheap cottage offer and book your late availability cottage today! 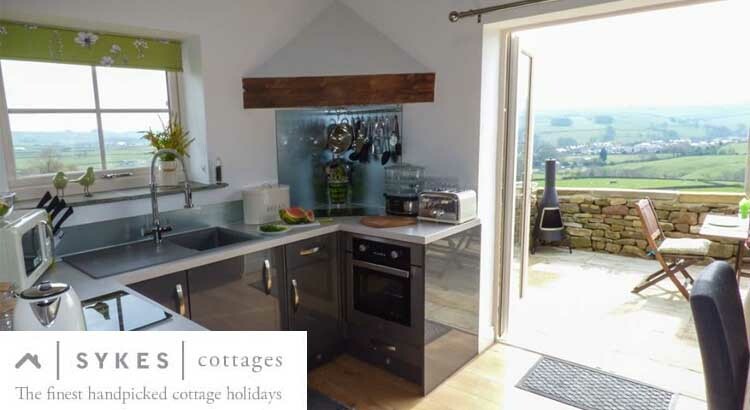 Save up to 30% off a selection of Sykes Cottages with some great last minute deals and discounts from their lovely cottage and log cabin collection. With over 6000 cottages and log cabins on their books Sykes Cottages is truly one of the biggest cottage holiday providers in the UK.